The information below is made available by various third party service providers. The views, thoughts and opinions expressed belong solely to the author, and do not reflect the views of DAW Trading or its staff. 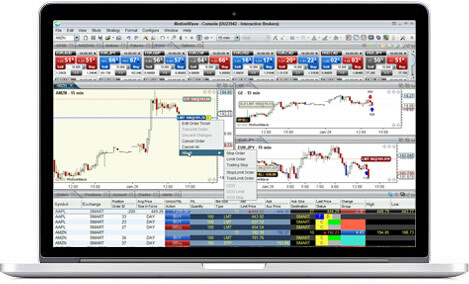 MotiveWave Software is a well-established developer of easy-to-use full-featured charting, analysis and trading software built for the individual trader. Their product “MotiveWave” has very advanced charting and drawing tools that are highly customizable and yet still easy-to-use, and also specializes in advanced analysis tools like Elliott Wave, Fibonacci, Gartley, Gann and Ratio Analysis. DAW shall not be responsible or liable for any representation, products or services offered by any third-party provider. Any representation(s) made by a third-party provider or transaction(s) that you enter into with a third-party provider are solely between you and that third-party provider. DAW does not endorse the content in this page and hereby disclaims any responsibility for such content.